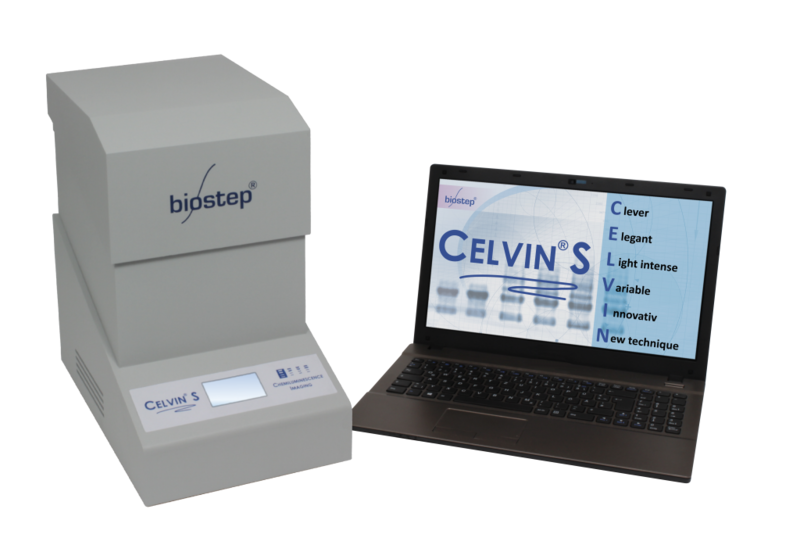 Biostep GmbH a well known specialist maker of instruments for Bio imaging brings you Celvin S.
The Celvin S imager literally turns the whole world of Bio imaging upside down. 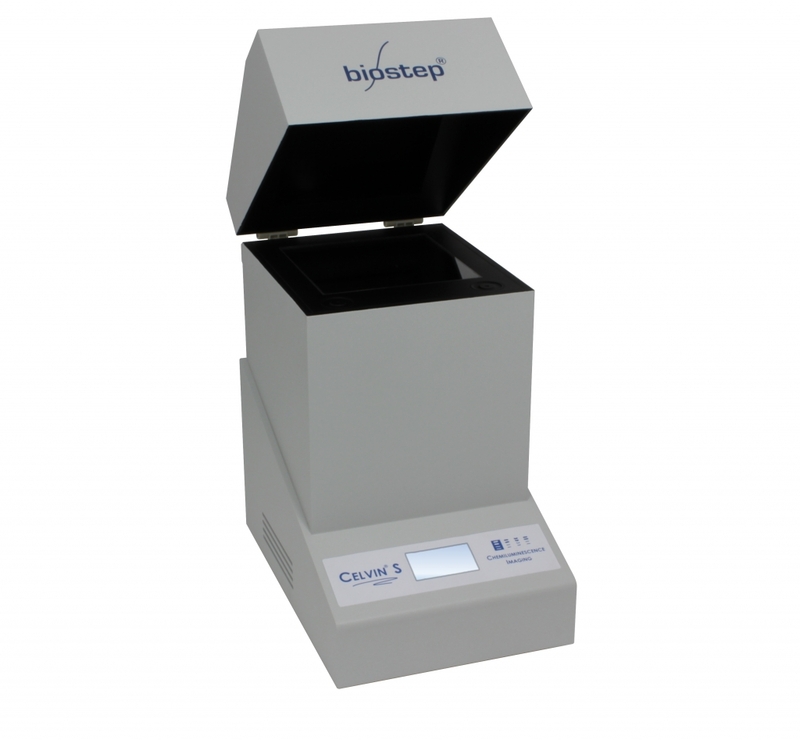 Detection from below also makes it possible to image clear bottom microtiter plates as an added feature. State of the art specs of 16 bit double Peltier cooled CCD. Choose between 4 different cameras with up to 8,3 Mpixel resolution. 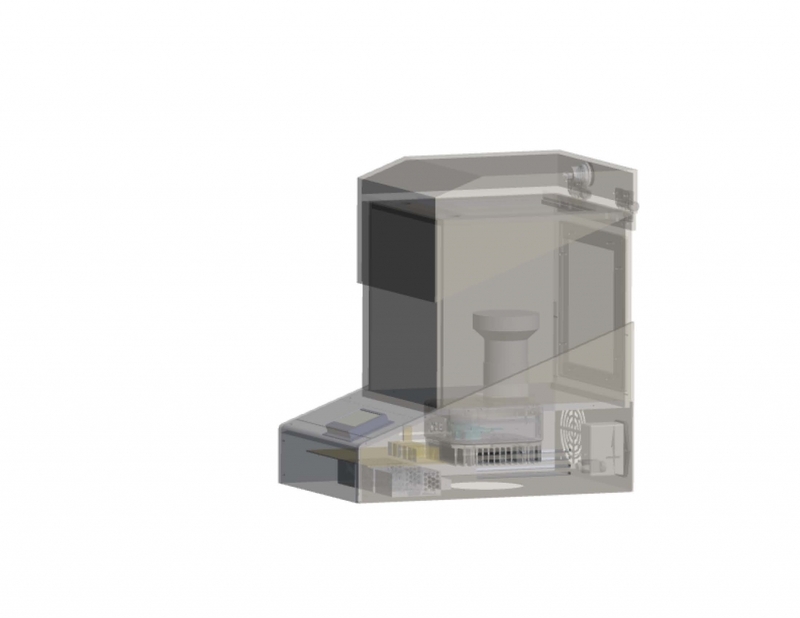 Unbeatable price, one of the highest sensitivities on the market and small footprint are just some of the features that makes Celvin S the most attractive WB imager right now.